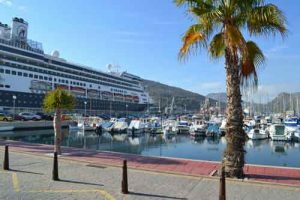 Our Cartagena - Spain cruise port guide gives you information about the docking location, cruise dock, transportation options and much more! 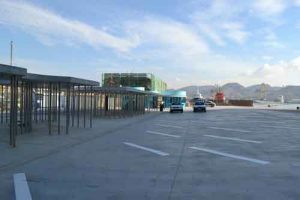 Welcome to the cruise port guide Cartagena – Spain. 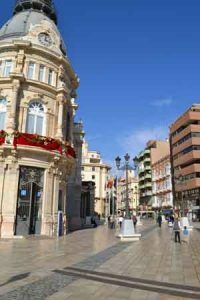 This charming city on the Costa Calida (meaning “Warm Coast”) used to be one of the most influential Carthaginian and Roman cities in current Spain. The remains of this glorious time still stands in the city today which makes it a unique city to explore. Go by foot to visit the castle, ruins and museums to get a sense of what this city was all about. Other than your historical city Cartagena is also a gorgeous city to enjoy shopping and gastronomy. Read about where your ship will dock in the Cartagena cruise port guide underneath. This is Cartagena’s cruise dock, which lies in front of Cartagena’s marina. There are not a lot of facilities at the cruise dock. Typically only your shore excursion busses and tourist information is waiting for you on the dock. Find the tourist information in the blue booths. Just outside of the gates of the cruise dock is where you will find the taxis. Their rates are posted in port. When you step off the dock you will walk down this boulevard to the city center. Turn left at the end to continue to the city center. Most cruise ship will dock at the Cartagena’s marina, which is right near the center of town. If two ships are in port another dock will be made available on the south side of the harbour. In this case a shuttle service will be made available. Check the cruise port arrivals here: http://www.apc.es/conexiones.php?reg=10&ind=2 The information underneath is based on your ship using the main cruise dock location in front of the city center. 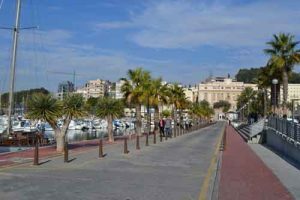 The Cartagena cruise dock is only a few minutes walk from the city center. Simply exit the dock and follow the boulevard. It is best to turn left at the end because this will take you to the start of one of Cartagena’s busiest and liveliest streets. 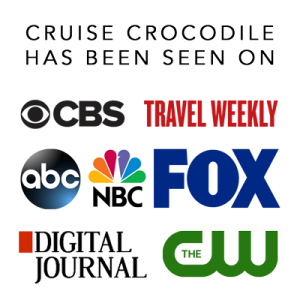 You will find a tourist information point at the cruise dock. They will have maps available for you and are there to answer any kind of questions you might have about beautiful Cartagena. Cartagena offer a tourist bus and a tourist boat. It is a fun and informative way to explore the city. Find the bus and boat on the main boulevard in front of the cruise port. See it’s exact pick-up location in the map above. Official taxis in Cartagena are white coloured. You will find taxis are waiting for you at the Cartagena cruise port. Why not explore this beautiful city or area by taxi? It is a convenient way to get around and they are not expensive at all. Their tour rates are posted in port. – A taxi tour of Cartagena’s historical town, monumental buildings and panoramic views of 70 minutes should cost you approximately 35 euro per taxi. 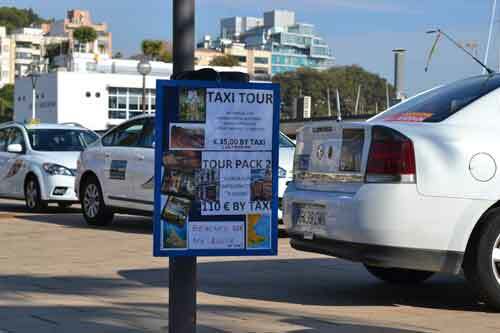 – A taxi tour of Cartagena and Murcia city of 4 hours should cost you approximately 110 euro per taxi. – You can also opt for a beach tour with a scenic ride along the coast line. This tour should cost you around 60 euro per taxi. Cartagena’s marina, where the cruise dock is located, offers wi-fi services. There are also lots of restaurants on the boulevard in front of the cruise dock that will provide wi-fi when you buy a cup of coffee. This is the main cruise dock in Cartagena. If you are the only ship in town you will most likely dock here. The dock in conveniently located in front of the old city center of Cartagena. From here it is a short walk to town and you will find lots of different forms of transportation on your way. Read our full Cartagena cruise port guide for all the information on this. When there are more ships in town there is also a possibility your ship will dock here. 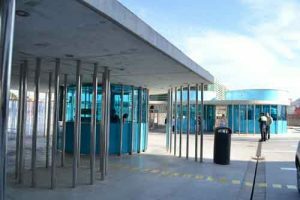 Read our full Cartagena cruise port guide for all the information on docking locations and tips.